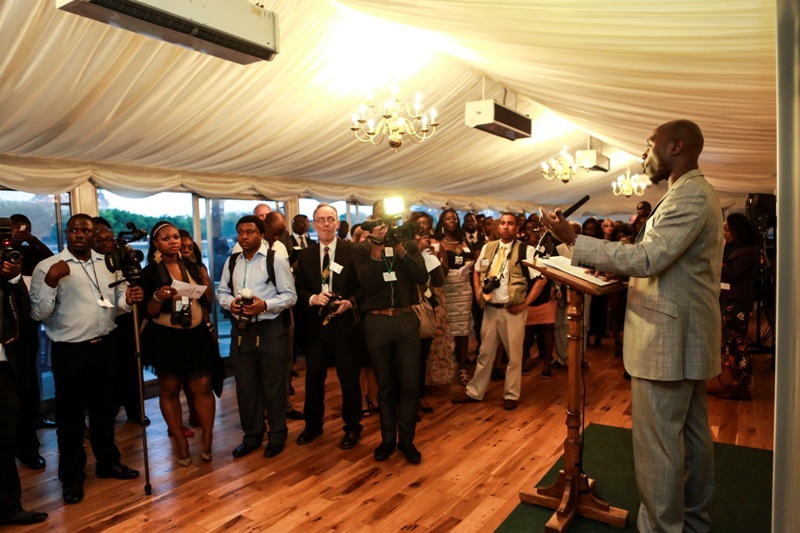 The organisers of the Ghana UK Based Achievement (GUBA) Awards have unveiled nomination for this year’s edition at a star studded press launch at the House of Commons on 5th September 2013; presided over by MP Diane Abbot and with Ghana’s Ex Minister of information Fritz Baffour. 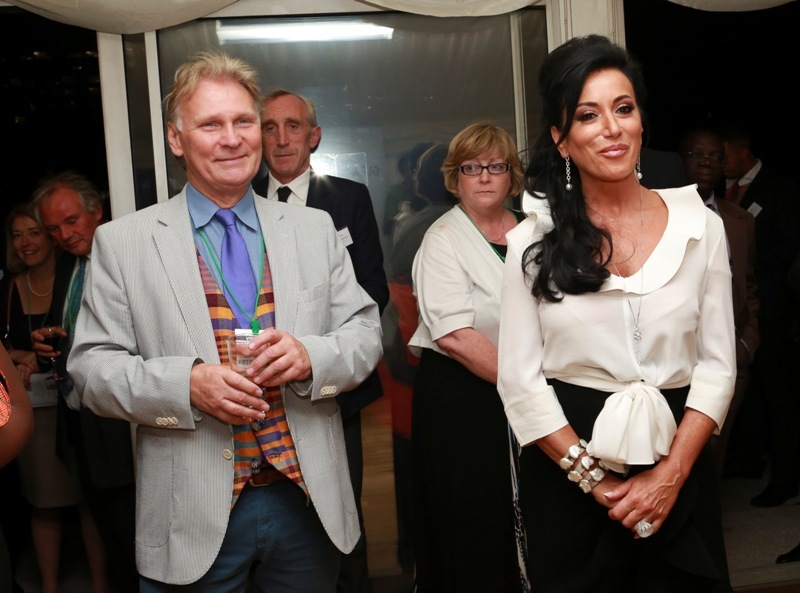 The glamorous event was attended by prolific and distinguish guests such as Italian – American Lawyer, Nancy Dell’olio, British comedian Eddie Kadi, ITV News presenter Charlene White, actress Ellen Thomas and others to celebrate exceptional achievement, talent and ability within the British Ghanaian community in the UK. This year’s stellar line up of the Black award recipients include Mr. Herman Chinery-Hesse, who is receiving the Exceptional Achievement Award for his pioneering role in the evolvement of software development and implementation in Ghana and England’s most capped player of all-time, footballer Rachel Yankey MBE receives the Sporting Achievement Award and finally MOBO awards founder, Kanya King also receives the Enterprise Mogul Award for her accolades and achievements in creating, developing and diversifying the esteemed MOBO brand. Incredible calibre of musicians forms the nominees of the Artist of the Year category, which includes Clement Marfo, Sway, Fuse ODG, Tinchy Stryder, Guvna B and Lethal B. Vying for an award in the African Fashion Fusion category are Mina Evans, Duaba Serwaa, Christie Brown and JIL Boutique – Ghana based designers whose wares have amassed a rapid popularity and appreciation, not only in Ghana but also in the Diaspora. With GUBA’s usual mix of select recognition and publicly voted awards, this year introduces new and exciting categories such as; RLG Development, Home strings Small Emerging Business, Invest In Africa Sustainable Business and also Young & Talented and Young Entrepreneur awards. Green symbolises the country’s rich forests and natural wealth. GUBA congratulates all 2013 nominees! 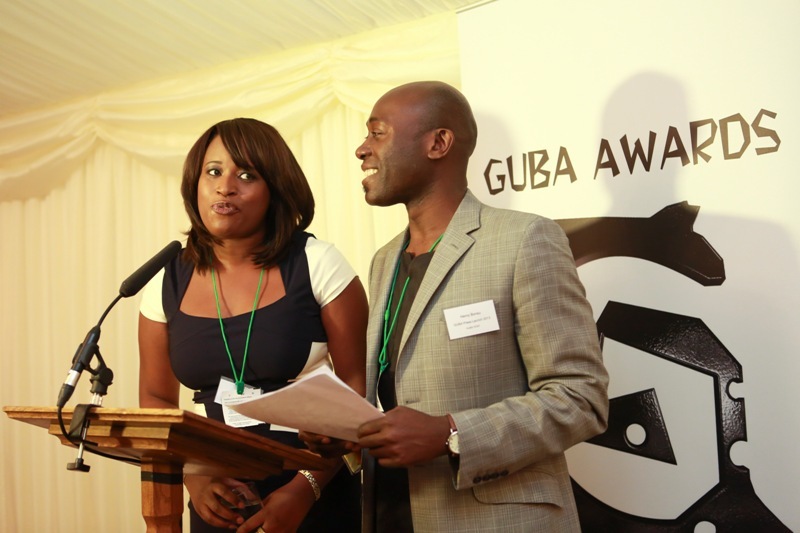 Ghana UK Based Achievement (GUBA) Awards 2013 nominations out 0 out of 5 based on 0 ratings. 0 user reviews.